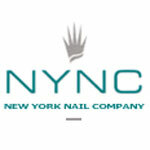 Alsans recently completed a contract for updating the colour scheme (furnishings) at 3 of the following branches for the New York Nail Company: they included Kensington Church street, Marylebone High Street, 118 Westbourne Grove. 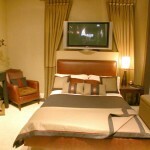 Alsans Furnishings Ltd. took part in this years’ Decorex International 2005 where we exhibited our latest collection. 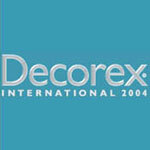 Alsans Furnishings Ltd. took part in this years’ Decorex International 2004 where we exhibited our latest collection. 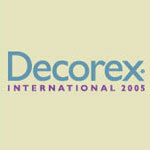 Alsans Furnishings Ltd. took part in this years’ Decorex International 2003 where we exhibited our latest collection. 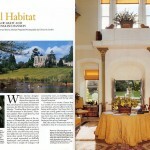 Alsans Completed one of the most prestige’s country estates Wentworth Park in Surrey Interior design by Anna Marie Luis Charmat, Furniture, soft furnishings and fabric walling by Alsans. 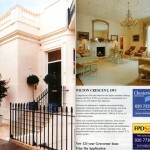 Hollands Villas Road featured in the Evening Standard, click here to read article.